It’s late in the winter season, but here in Texas, we’re finally able to switch on the heater and get cozy! Most days, though, the heater runs for a short period of time. Since our house if fairly small and the boys play in only two rooms (for the most part)- I thought getting a heater to use would help save on some energy bills, but it would have to be safe. That’s when I found the Max Heater by Stadler Form. We received our Max heater a few weeks ago, before we quite needed a heater just yet. That’s how we discovered that it’s not only a heater, but can we used as a fan as well. They say the fan inside (used for both heating and cooling) is whisper quiet and I couldn’t agree more. A few times, my two-year-old (in spite of it being a no-no) has turned our Max Heater on without my knowledge and I never catch it until I’m all the sudden having a hot flash! 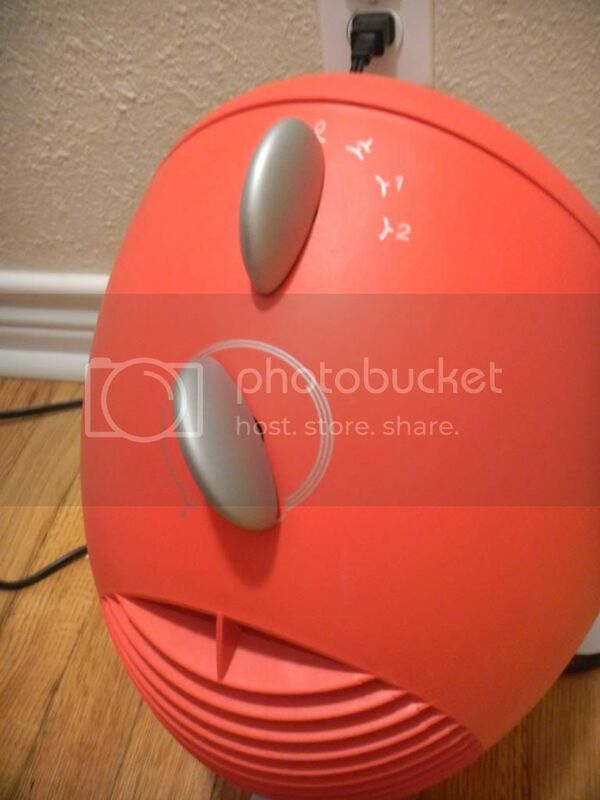 This heater does an excellent job of heating a room or two to the perfect temperature. The controls are really easy, you can control the temperature with one and the fans power with the other. The knobs glide easily and they fit in nicely with the whole look and feel of the Max Heater. 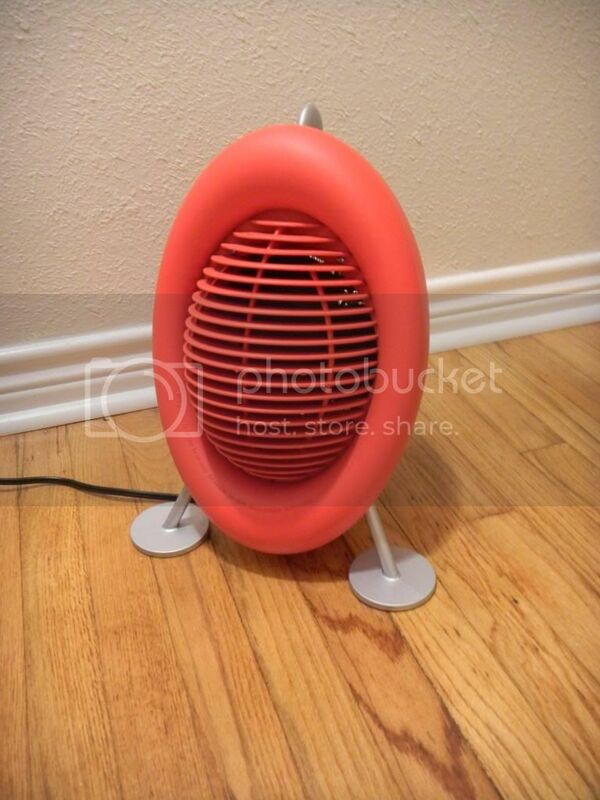 Overall, we love the design and how well this heater worked. Stadler Form took a lot of time and care into the entire design of this heater and even picked up a few awards along the way. When not in use, it is a bright statement in our house and people often ask about it. The Max heater is available in 3 colors: red, yellow or white. With kids in the home, I’m stoked to report that no matter how long you run this heater, it never gets hot to the touch. It gets a little bit warm, but not enough to hurt anyone, especially curious toddlers. That makes this a super family-friendly option in my book! This entry was posted in Technology and tagged cooling, fan, form, heater, highlight, hot, Review, stadler, swiss made, warming, winter.